So often I get asked questions about substitutions, technique, cooking temperatures, and more. 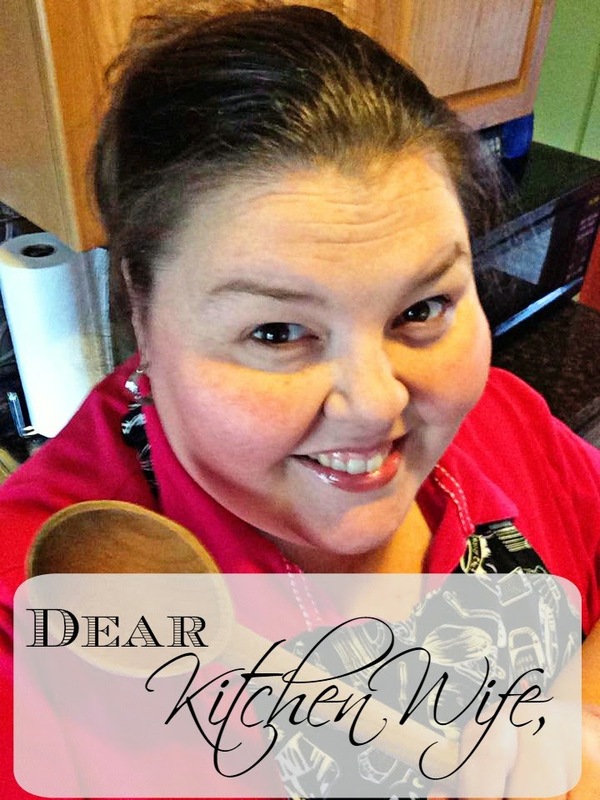 Most of the time I answer these questions on a personal basis, but I thought it would be fun to, once a week, answer a "Dear Kitchen Wife" with you all. This way we can all grow and learn new skills in our kitchens! I wanted to make meatloaf for dinner but forgot to pick up milk at the store. However, I do have cottage cheese and sour cream. Could either of these be used as a dairy substitute? just like with a meatball, the milk in the meatloaf is used to keep it light, fluffy, and moist. You COULD simply omit it, or you could most certainly use the sour cream as a substitute. I would actually add a couple teaspoons of water to it, to thin it out. Also, let's just say that you DON'T have any dairy substitutes. When in doubt you can always use water or beef stock. I hope this helps you out for next time!